We are a New Delhi based organization engaged in manufacturing, supplying and exporting Sieve Shaker. Our Sieve Shaker can accommodate upto 7 sieves of 6â��to 8â�� dia and is driver by Â¼ H.P electric motor through reduction gear. Every part of Sieve Shaker is utilized by the constant upward and downward movement. 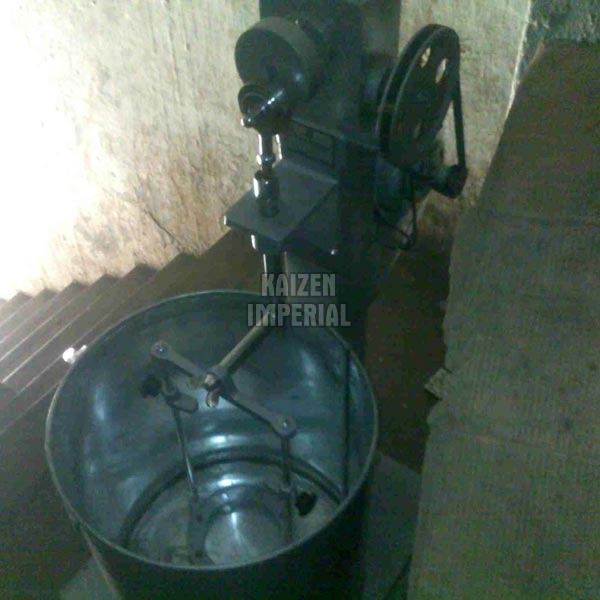 The whole gear mechanism runs in oil bath supplied without test sieves suitable for operation on 220 Volt AC.